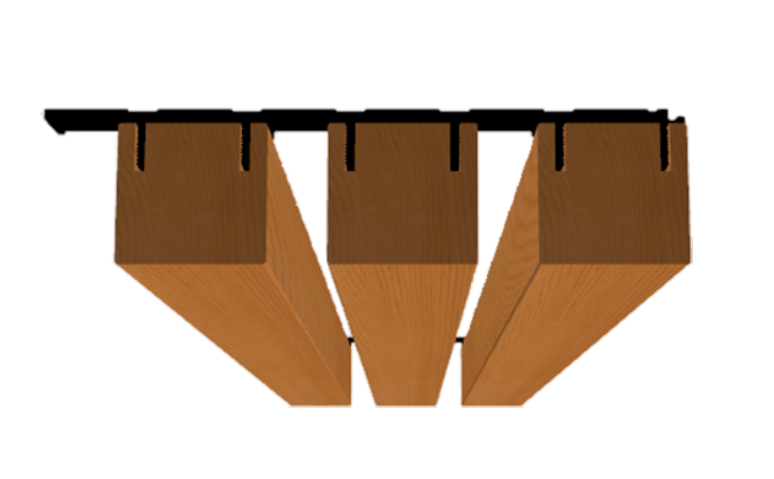 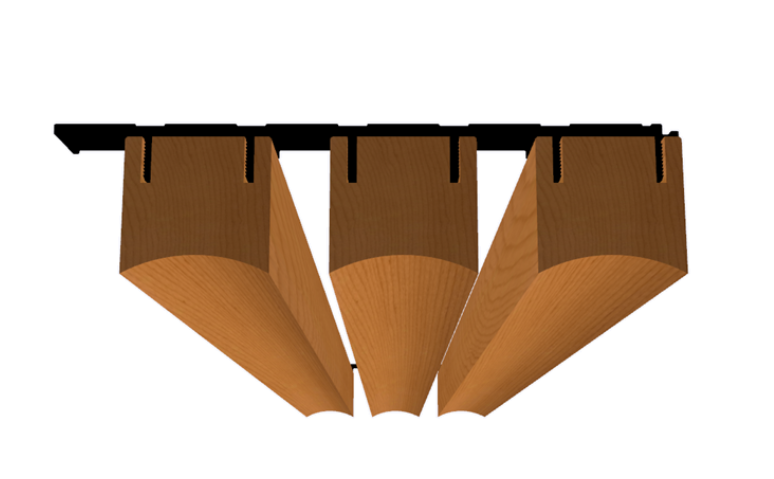 Flutestyle SS2769 features solid timber angled battens that are 40mm wide. 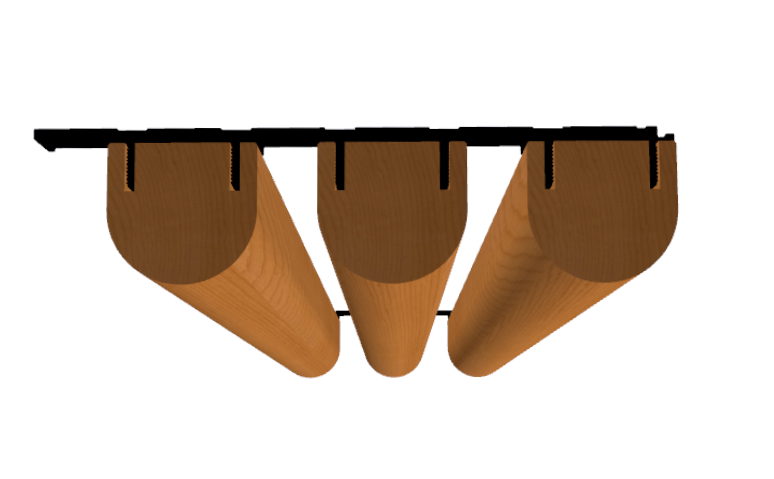 Flutestyle is also available in other shapes and profiles - scroll to the bottom of this page to view the other profiles. 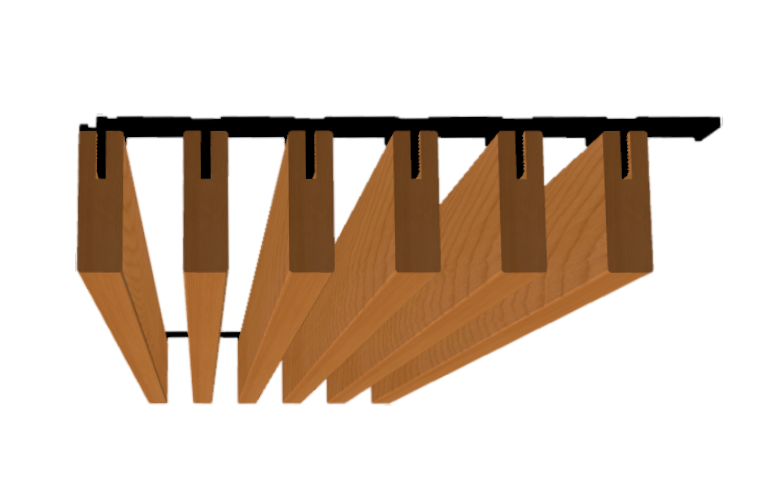 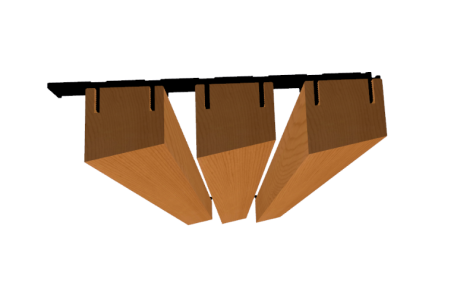 Flutestyle SS2769 features angled, solid timber battens that are 40mm wide.